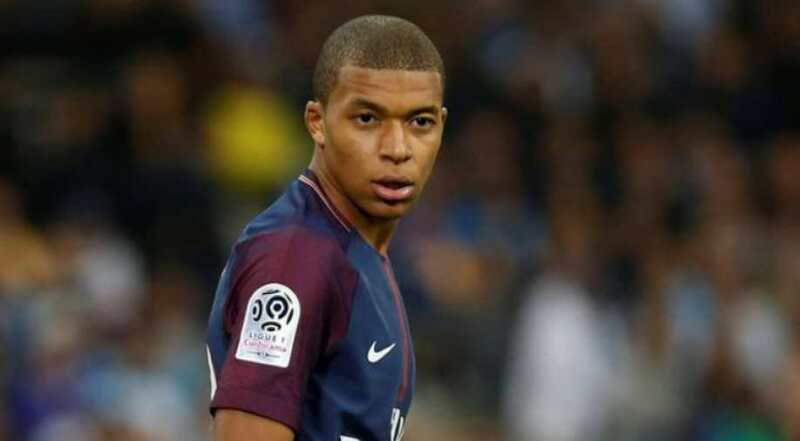 French footballer Kylian Mbappe has donated £27,000 after the family of the missing pilot David Ibbotson launched a fundraising campaign to find pilot's remains. Ibbotson, from Crowle, Lincolnshire was the pilot of a small plane that crashed over the English Channel while flying Argentine footballer Emiliano Sala to Britain. Mbappe, whose full name is Kylian Sanmi Mbappe Lottin, donated under the name Elie Lottin. Former England captain Gary Lineker has also donated £1,000. By Monday morning, the campaign had raised more than £140,000 - close to half of its stated goal of £300,000. "Thank you to each and everyone for your kindness. We will keep you all posted once we know more information on what is going to happen and the plan," the GoFundMe page quoted. But strong currents and winter weather forced them to call off the search before locating 59-year-old pilot - the only other person on the Piper Malibu propeller aircraft. Later, the family of the pilot launched a fundraising campaign to find his remains. David Ibbotson A message on the site reads, "As a family we are relying on the kindness of the good hearted people to help us raise the much needed funds to help us find our beloved Dad, Husband and Son."